Our Mission, Our Vision, Our Shared Values. The State Farm mission is to help people manage the risks of everyday life, recover from the unexpected, and realize their dreams. 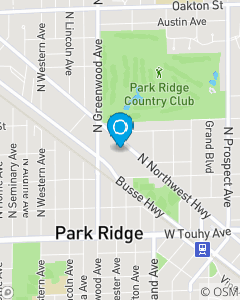 We are here in the Park Ridge area to help you any way you want it. Hello & Welcome to the Chris Collins Insurance Agency. We have been in the Park Ridge area since 2004. Our office is always ready to help with Auto Insurance, Renters Insurance, Home Insurance, Condo Insurance, Life Insurance and Business Insurance and more. Any way you want it.